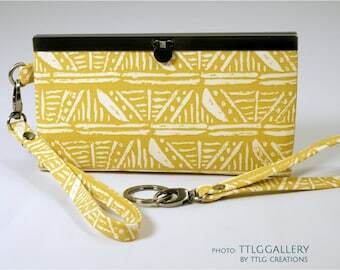 Here's the definitive feline-lover's clutch! 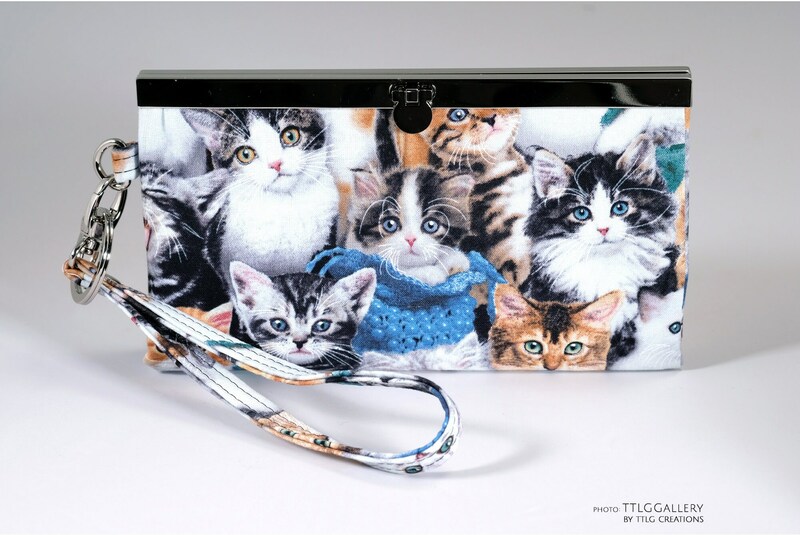 Pure purrrfection, this adorable wallet features a fabulous finicky feline feast featuring frisky furry friendly adorable kittens, all over the exterior and snuggling against coordinating black and grey interior elements. Irresistible!